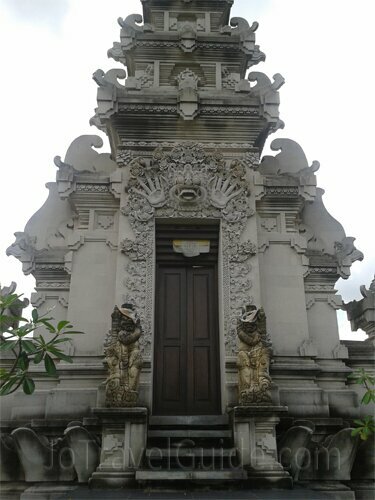 Established in 1999, Pura Agung Amerta Bhuana is a Hindu temple in Batam adopting a mixture of classical and modern architecture building. 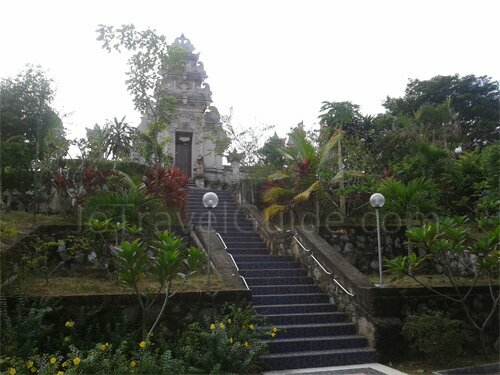 Inside the temple, there is a Padmasana, a building used for the Hindu worshipers and for the worshipers to place their endowment for the Gods. This “Padmasana” is said to be the tallest and the largest "Padmasana" in the world, with a height of 18 meters. 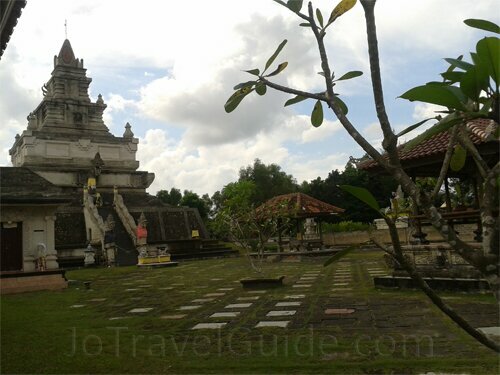 Click the picture above for more and bigger photos of The Amerta Bhuana Great Temple. The construction of the temple was done gradually, starting by doing a meditation to determine the location of Padmasana. The meditation was led by Maha Pendeta Ida Pedanda Gde Kemenuh on 8 March 2000. 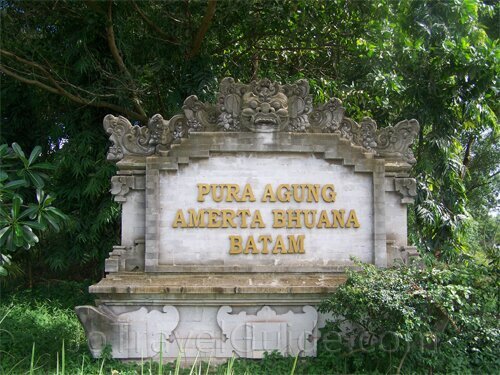 Then the process was continued by the construction of Padmasana, Bentar Temple and Bale Pegat on 4 June 2000. 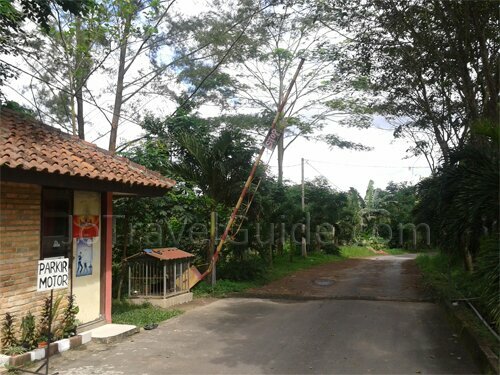 The construction still then continued by adding a few more facilities, such as Pelinggih Penglurah Ratu Gde Dalem Bumi, Pelinggih Pengapit Lawang, etc. This temple was finnaly inaugurated on June 2004, by Prof. Dr. H. Said Agil Husin Al Munawar, the former Minister of Religious Affairs of Indonesia. 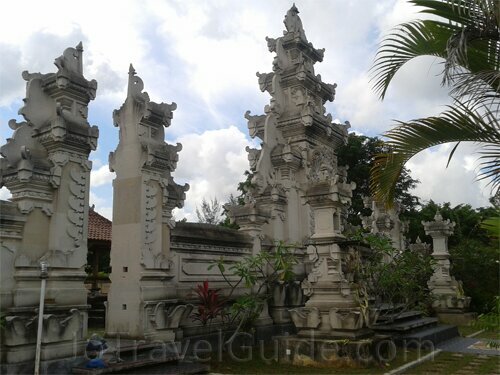 Until today, Pura Agung Amerta Bhuana holds religious ceremonies routinely, such as Galungan, Nyepi, Hindus and other religious ceremonies. Remarks : for a group visit it is suggested to make a prior appointment, at least 2 or 3 days before the date of arrival. You can call Mr. Wayan (the temple keeper) on the phone number above. Visitors are also suggested to wear proper clothes. This sacred place is forbidden for women who are having menstruation, neither for those who are in mourning for 32 days. Perlu ditambahkan alamat lemgkap pura nya.